He pulled out a few points to emphasize in the short statement released on Feb. 15. "Yesterday I gave my yearly budget address before members of the General Assembly," Rauner said in the statement. "For the first time in the past two years, lawmakers from both parties agree that economic reforms are required to grow our economy and create good jobs in every part of our state. But it’s not enough to just agree that changes are needed -- we must act to get Illinois back on track." In his update, Rauner reminded legislators and the public that the proposed budget will lay the foundation for a balanced budget for fiscal year 2018 and years to come. He also promoted term limits to restore the public's confidence in the state government and reforms that would attract job creators to the state. Rauner took to social media Wednesday. "Illinois should never settle for being average," he posted. "We should be one of the 10 fastest-growing states in America. We have the best people, the best location, the best agriculture and the best transportation. Illinois is the heart of America -- and we have every reason to thrive." During his budget address on Feb. 14, Rauner praised Senate President John Cullerton and Republican Minority Leader Christine Radogno for their hard work on hammering out a compromise budget. The governor pointed out some sticking points, however, in the more than 550-page proposed budget, particularly regarding property taxes. "The current Senate proposal calls for a permanent increase in the income tax rate but offers only a temporary property tax freeze in exchange," Rauner told the General Assembly. "That's just not fair to hardworking taxpayers across the state. We need a permanent property tax freeze in Illinois, just like the one the House passed last month. Over time, as our economy grows and revenues expand, any increase in the income tax could be stepped down, dedicating future surpluses to taxpayers, not more government spending." The issues raised by Rauner may send Senate leadership back to the bargaining table to fine-tune the budget plan. While Cullerton and Radogno may have to renegotiate the tax hikes with their respective members, they now have an outline that clarifies the governor's position on taxes as well as pension and workers' compensation reforms. Rauner posted an optimistic snippet of the budget address on Facebook. "We can do this together," he said on his page. "It's why I ran for governor: to deliver a better future for our children, to change the direction of our state, to put us back on the right path, toward a growing economy, world class schools in every community, not just some, every neighborhood, and restored trust in government." The State Journal-Register weighed in on Rauner's address to the legislature, pointing out that the governor and legislature must work together without regard to their own political parties. After nearly two years without a budget, arguing over the roles of the governor and legislators in previous budgets is pointless. They must focus on the future. The Chicago Tribune editorial board reminded legislators that Rauner was always willing to allow a tax hike if coupled with pro-growth reforms. 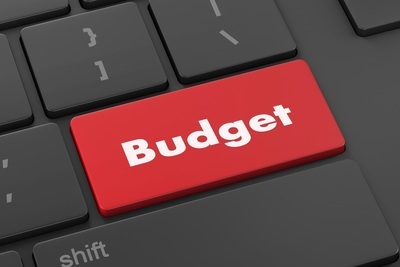 It also pointed out that senators can work together or wait for another last-minute, unbalanced budget compiled by House Speaker Mike Madigan (D-Chicago), which will probably be presented to the Senate "around 7 p.m. May 31." 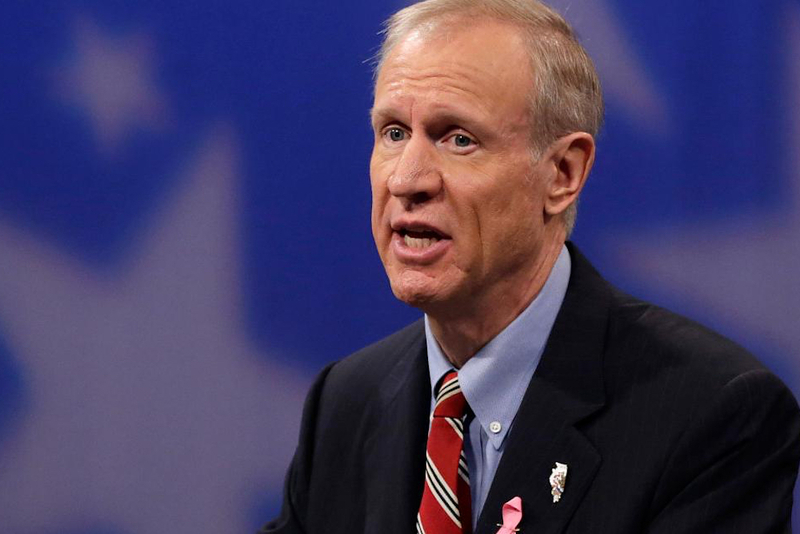 "There is not a single 'must have' when it comes to a budget deal, but we must do things differently, and it all comes back to job creation," Rauner said to close his updated statement. "Illinois needs jobs, and jobs grow our economy. Growing our economy is the answer to Illinois’ fiscal woes."